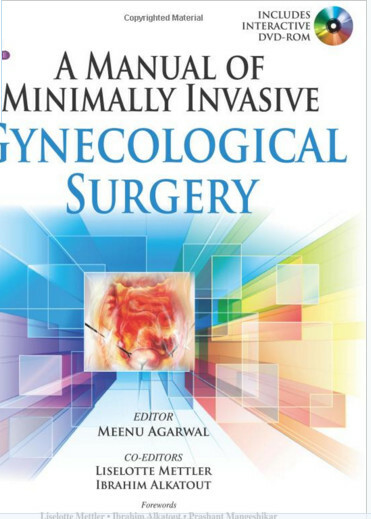 Hysterectomy is the most frequently performed operation in women, with a life time risk varying from country to country from less than 20% to more than 40%. 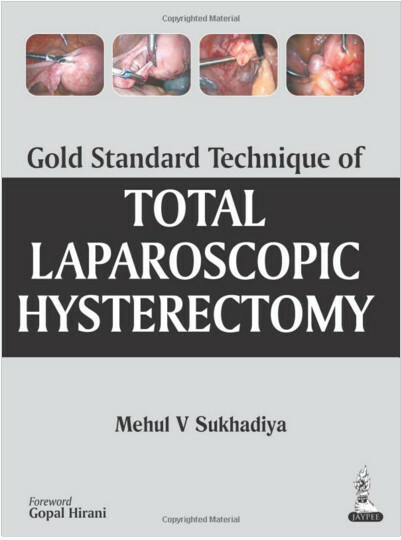 More than 70,000 hysterectomies are performed annually in England alone, and even higher proportions in the USA. 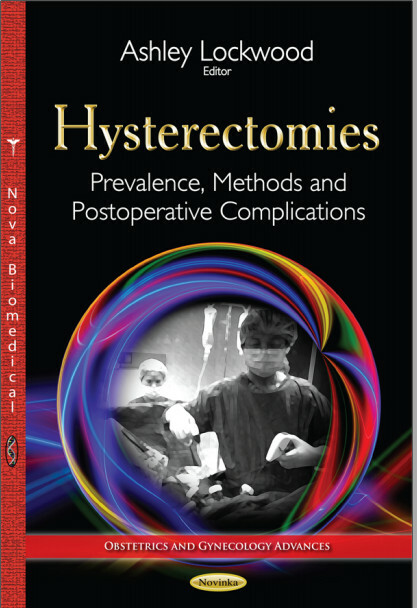 Hysterectomies continue to be the second most commonly performed surgery in the United States. 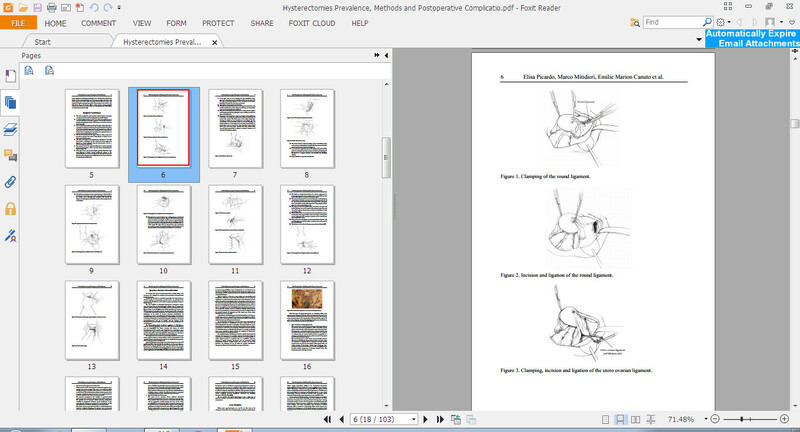 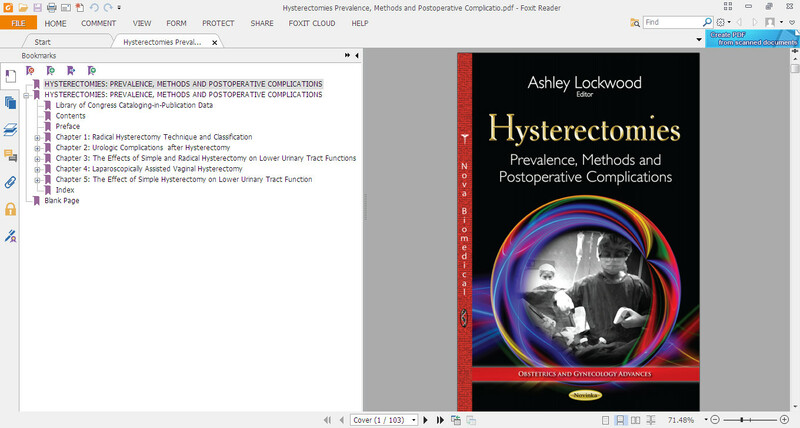 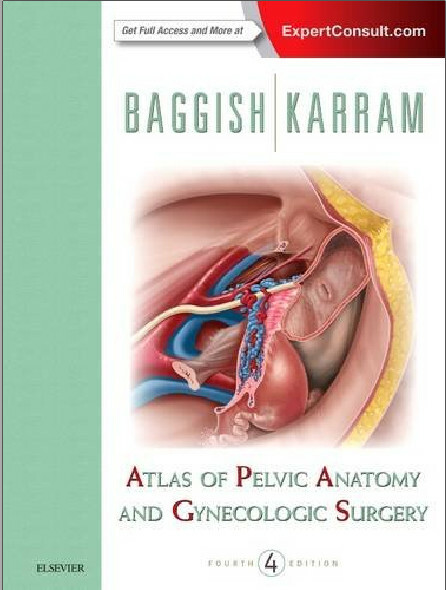 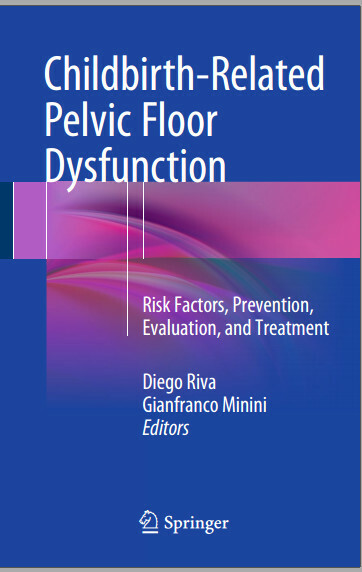 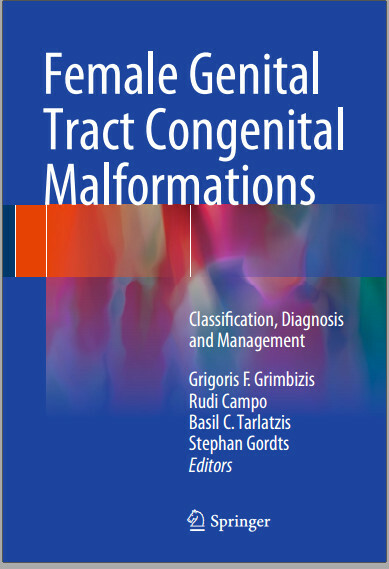 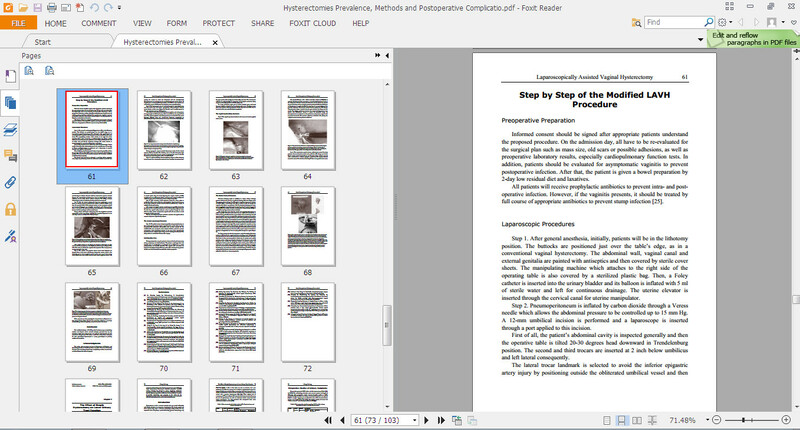 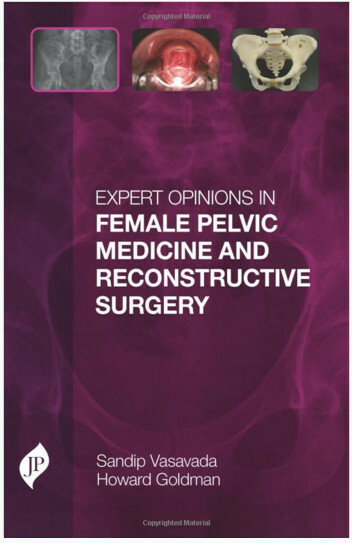 This book discusses the different methods of a hysterectomy, the prevalence and postoperative complications involved.